Uber has been at the center of a debate around the impact that innovative, disruptive technology and business ideas can have on industries across the board, as well as the role that governments should play. In light of recent bans and restrictions placed on the multi-million dollar company – banned or forced to stop operating in Vancouver, parts of Oregon and the Northern Territory of Australia, just to name a few – the question raised is why have governments been so slow is legislating regarding innovations that have already existed for several years. Uber hasn’t been the only company to disrupt the market and face retrospective action. Napster caused a big stir in the music industry between 1999 and 2001 by allowing its users to freely share music with one another; and Airbnb has in recent years come under increasing pressure from governments around the world to better adhere to legal requirements. But it seems that Uber has, as of late, fallen more into the line of fire than others. 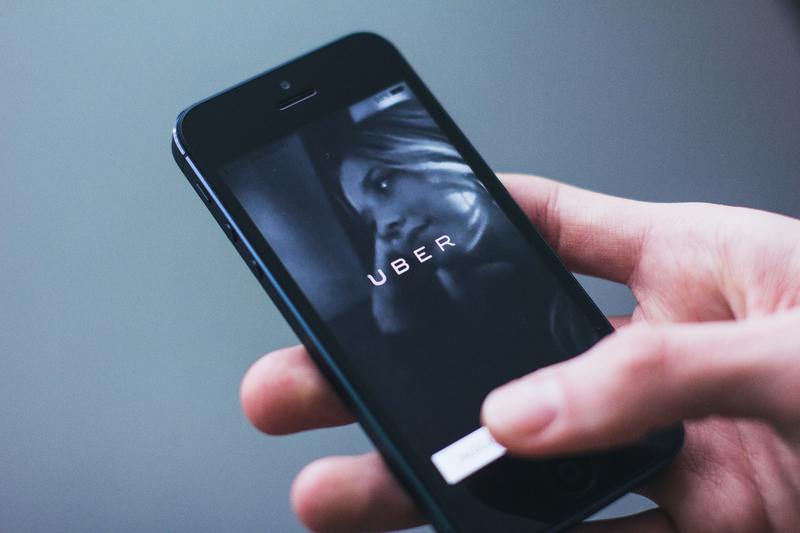 In September 2017, Transport for London (TFL) announced that it wouldn’t be renewing the ride-sharing company’s licence – a big financial hit seeing as over 3.5 million Londoners use the app. The retrospective action taken by state and city officials won’t just hit the pockets of Uber shareholders, the impact on individuals who work for Uber could also produce cataclysmic results. In London alone, 40,000 drivers are employed by Uber, and as of 2015, one million drivers in 300 cities worldwide. By the time the government does finally act, businesses like Uber may have already amassed billions of dollars in infrastructure, and nearly as many loyal followers unwilling to return to the old status-quo. Clearly, there’s a disconnect here that needs to be addressed. The recent crackdowns on innovative businesses like Uber and Airbnb will hardly encourage new technology companies to be so brazen, and at the same time, regulatory officials have somehow also managed to continue upsetting those affected by the changes to the industry in the first place. This problem, which has existed for well over 100 years, needs to be addressed to avoid further confusion down the line. Governments must create and adopt a more malleable process for regulating and controlling innovation in tech; and while there’s no clear path to doing so, it will turn situations like Uber’s from lose-lose to win-win.